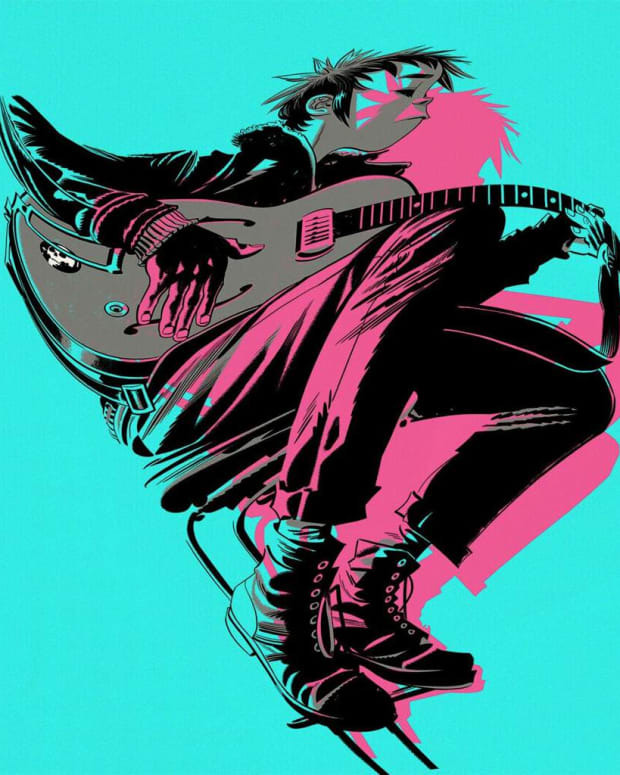 The wait for more Gorillaz music may not be that long after all. 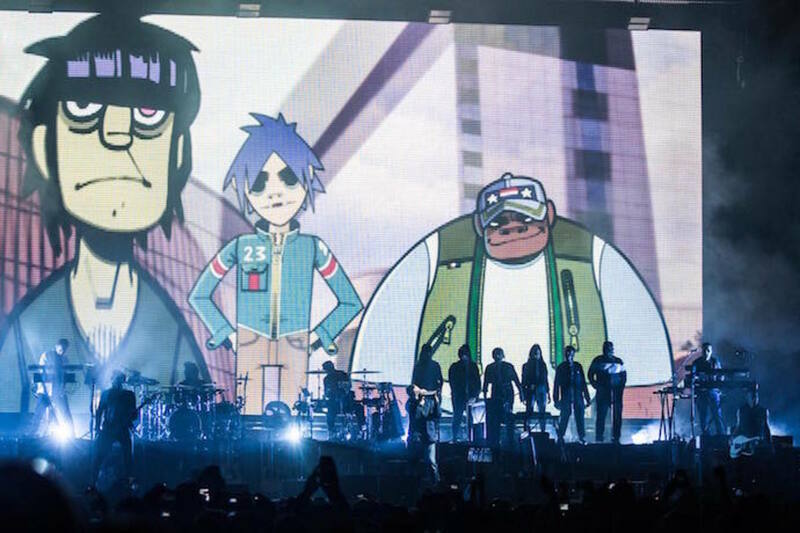 Jamie Hewlett and Damon Albarn reunited to release a new Gorillaz album Humanz in 2017, their first in seven years. Fans and critics have celebrated the release, as well as their tour with its large production and conveyer belt of major guests. Given how busy they each are and the normal wait between LPs, it would seem obvious that there wouldn’t be another album until the next decade, but apparently that isn’t the case. 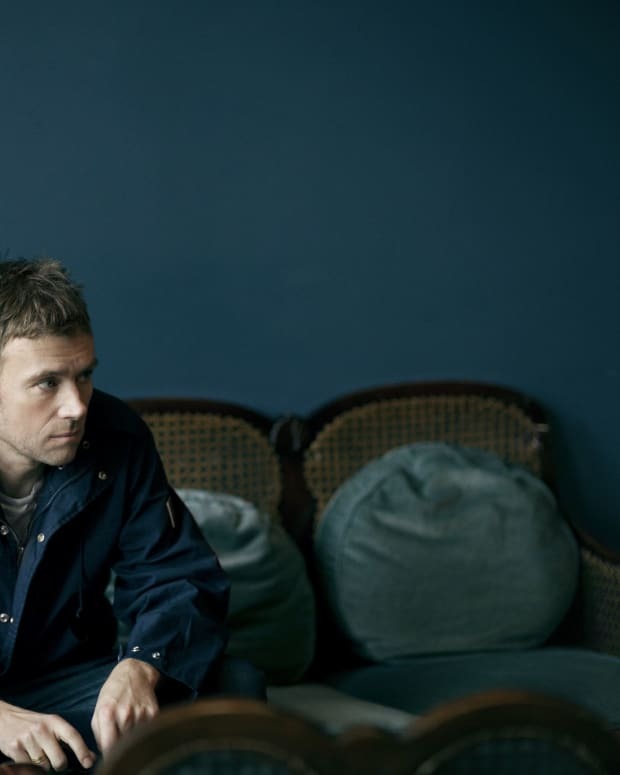 In a new interview, Jamie Hewlett said that they are working on a new album fans can expect to be released next year. Listen to the interview with German art-book publisher TASCHEN below and skip ahead to about 10 minutes if you want the part about music. 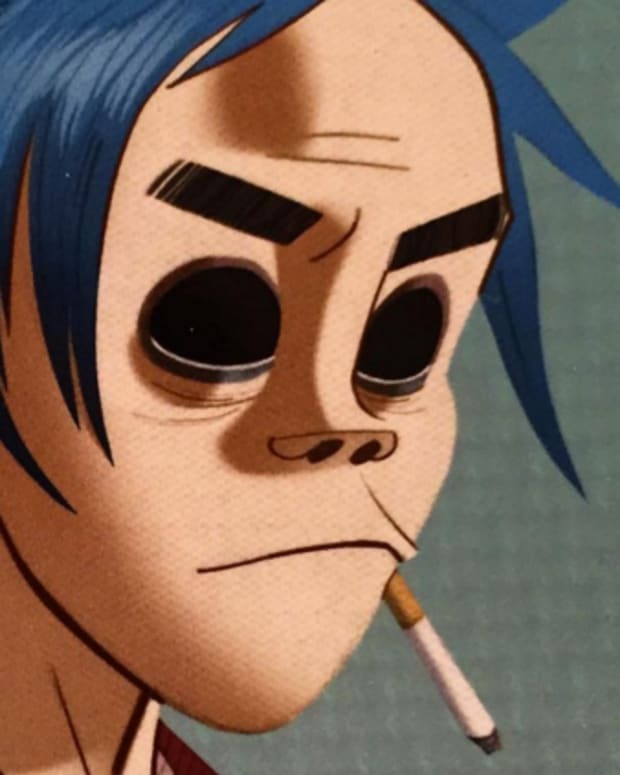 Damon Albarn Says He Has Another Gorillaz Album "If Anyone Wants It"